Join Rafeef Ziadah for this very special Spoken Word Masterclass. 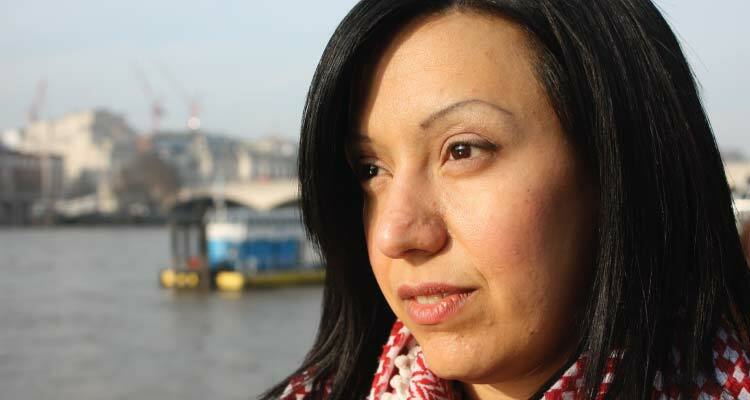 Rafeef is a Palestinian spoken word artist and human rights activist based in London. Her performance of poems like “We Teach Life, Sir” and “Shades of Anger” went viral within days of their release. Her live readings offer a moving blend of poetry and music. Since releasing her first album, Hadeel, she has headlined prestigious performance venues across several countries with powerful readings on war, exile, gender and racism.